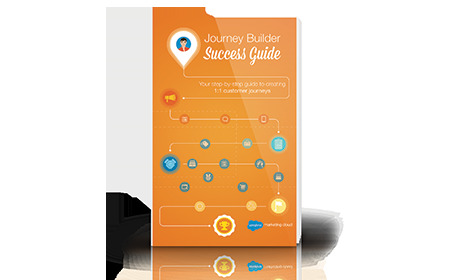 With Journey Builder, you can leverage customer events and behaviors to create 1:1 conversations at scale. Plan the journey. Personalize the experience. Optimize the results. Orchestrate every step of the journey to deliver the right message, at the right time, and on the right channel.